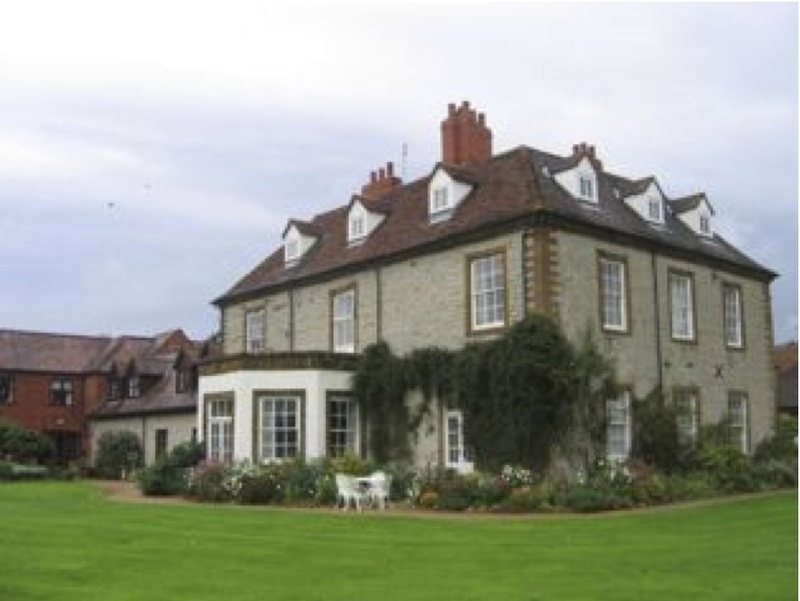 The CA-ME core curriculum has been implemented in Kineton Maneton Nursing Home, in Warwickshire, England as a result of a general lacking of cultural awareness in UK nursing homes. The rhythm is based on one hour per week, during work time. It combines theory given by the lecturer and reflective exercises completed by the staff, coming from seven different countries, all very interested by the content. Download the full presentation: CA-ME courses in Kineton Maneton Nursing Home that shows the feedback from learners as well as from the tutor. The 2011 CA-ME workshop took place in Ischia, the largest of the Neapolitan islands in Italy. The group visited the R.S.A. villa Mercede Serrara Fontana care home. It is a public home with rich resources namely: 1 medical director, 1 geriatrician, 1 sister, 7 nurses, 6 social animators, 1 psychologist, 1 social worker, 4 physiotherapists, 11 health and social operators and 8 auxiliary workers. It is a 32 bed home with double rooms and en suite facilities. Each room has a balcony overlooking the sea. The physiotherapy room is impressive and is well equipped. The home has 16 day care service users who make use of all facilities. Social stimulation is an important aspect of care at Serrara Fontana, two highly trained members of the team act as coordinators for all social activities. The director did not show a hairdressing salon which is an important aspect of care particularly for women. Dr Di Spigno explained theaspects of legislation regarding care homes in Italy. The main goal of the service is to move elderly people back to their home. This is different to the goal of most care homes in the UK. 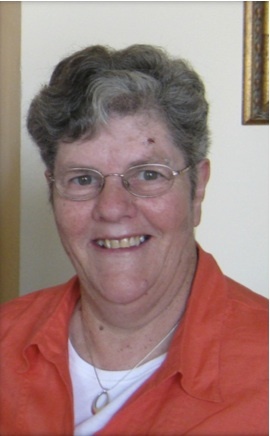 Denise Forte is the team leader of the cultural awareness in minority elders (CA-ME) project in the United Kingdom. She is a Principal Lecturer at the School of Nursing at Kingston University London. Although she is an academic nurse Denise has great experience of caring for older patients in various settings both in Australia and in the UK. Her strong background has given Denise the Knowledge and skills to speak with authority in this very special field. In her practice and teaching it is clear she follows and values core principles of care: treating people with dignity & respect, human rights and person centred care. She worked closely with Liz Aitchison to develop the workbooks for the project. These workbooks are utilized during training sessions and aim to improve understanding and sensitize care workers in cultural awareness for minority elders. The workbooks have also been translated into Polish, Norwegian and Romanian. With the help and support of Denise, Dr Paula du Rand (care home manager) tested the core module at Kineton Manor Nursing Home, seven members of staff participated. A presentation was delivered detailing the results at the CAME workshop in Ischia. In order to make the workbooks more accessible to students Denise contacted Alison Hasselder. Alison undertook the project to develop a web based program. She integrated certain aspects of the workbooks in the curriculum of nursing students and also delivered her work in Ischia. The project workbooks along with presentations by Dr Paula du Rand and Alison Hasselder are available through the CAME website. 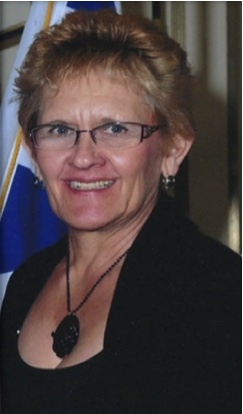 Paula du Rand is one of the partners of the UK team. She implemented the core curriculum in the nursing home where she is the Manager. She presented the findings of the course at the workshop in Ischia. Paula is a PhD degree holder and has been through her journey of teaching from a junior lecturer to senior lecturer and finally became a professor in nursing in 2000 in the University of Free State, South Africa. In 2004 Paula moved to England and accepted the offer to become the Manager of Kineton Manor Nursing Home. Paula is an honorary lecturer in the faculty of Health and Social care Sciences at Kingston and St George university of London. Paula is passionate and lavish about the care of elderly people. Her philosophy is that nothing is too much to provide them with care, comfort, compassion and quality of life. She is a great supporter of choice, freedom and dignity for elderly residents. She believes that staff can provide standard and person centred care only, if they are equipped with necessary training and education. Paula intend to implement the Health and Social Care module of the CAME project in the nursing homes and to share her experience with participants in Romania and Oslo. An interesting article appeared recently in Community Care, a widely read journal that reaches those working in all parts of the care sector in the UK. This article “Outcome-focused work with elderly people from ethnic minorities” is especially relevant to the CA-ME project in that it addresses the kinds of outcomes for older people using care services that our project is aiming to achieve. For example, there is a focus on services that ensure people feel valued and respected and that services are provided in ways that are compatible with cultural and religious preferences. In addition, the article talks about the importance of good communication – using pictures and using the older person’s own vocabulary. The outcomes identified as those that older people are seeking from services are consistent with our own principles.